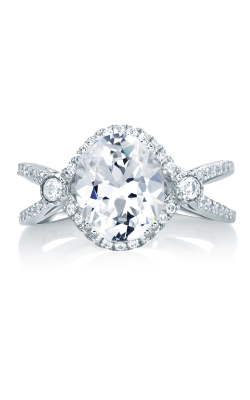 A unique take on the classic round stone, oval cut diamond engagement rings are a fabulous way to celebrate true love with elegance, sophistication, and high-fashion brilliance. 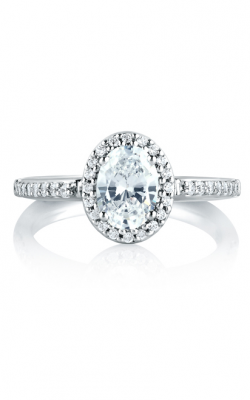 Featuring a distinctive elongated circle-like shape, oval cut stones are famous for emitting a high level of natural shine and diamond fire. 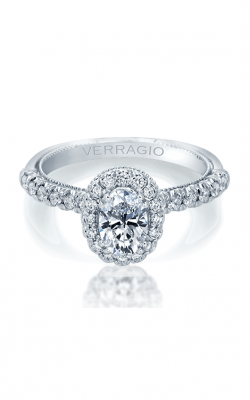 Because of their distinctive shape, oval diamonds are incredibly versatile and fit wonderfully in an array of engagement ring types including glamour side stone, three stone, solitaire, as well as blazing halo styles. 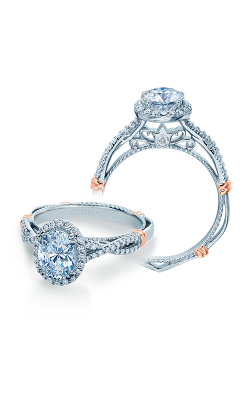 For these reasons, and so many more, the bridal jewelry experts of Medawar Jewelers are thrilled to bring their customers an amazing selection of oval cut diamond engagement rings in their five wonderful Michigan locations today. 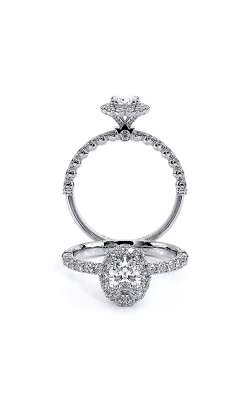 Sure to please brides-to-be of all tastes and fine fashion jewelry preferences, Medawar Jewelers is thrilled to bring their customers an unbeatable array of oval cut engagement rings from many of today’s leading brands. 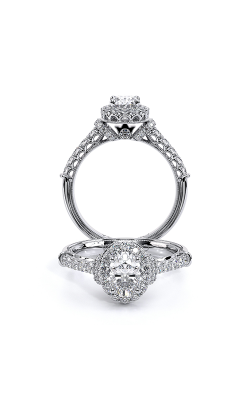 Firstly, from the New York-based designers of A. Jaffe comes a variety of classically-influenced oval engagement rings from their exquisite Art Deco, A. Jaffe Classics, Metropolitan, Quilted, and exclusive Seasons of Love collections. 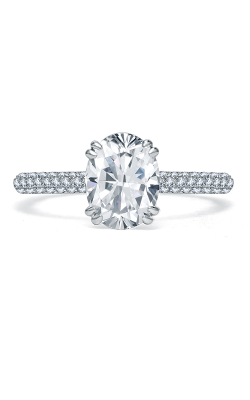 In addition, by Mars Fine Jewelry comes the straightforward and confident oval rings that make up the Ever After, Luxe, and Grand Estates lines, as well as pieces from Kirk Kara and Tacori. Further, available now in the five Michigan locations of Medawar Jewelers are additional designer-made oval cut engagement ring collections such as the bold pieces that comprise the one-of-a-kind Solo Filo, Classico, Voltaggio, Eleganza, and Abbraccio collections by Dahnov. 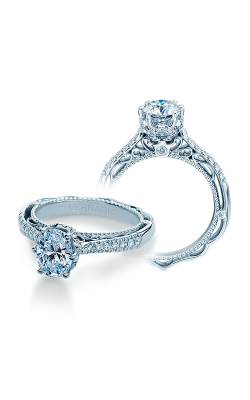 Also, from the fashion-forward artisans of Verragio are oval cut engagement rings from the Couture, Insignia, Parisian, and Venetian lines, all of which feature a plethora of exquisite detailing, engraving, and diamond embellishments. 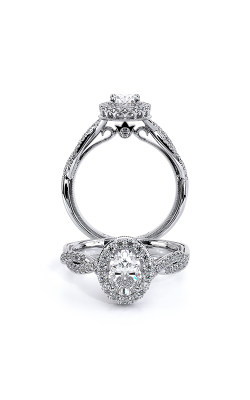 Last but not least, Medawar Jewelers is thrilled to extend the oval cut diamond rings of Parade’s breathtaking Hemera, Hera, Lyria, and beautiful Reverie selections. 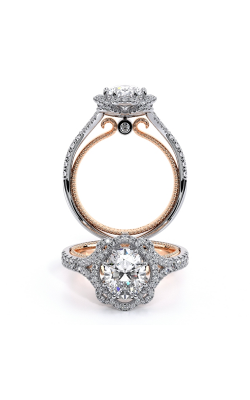 With five beautiful showrooms, located in Brighton, Okemos, Jackson, West Lansing, and Portage, Michigan, Medawar Jewelers is the leading destination for the latest and greatest in today’s bridal jewelry, fine jewelry, and Swiss-quality timepiece fashions. More than just the designers mentioned above, Medawar Jewelers is proud to be an authorized retailer of such leading names as Benchmark, Bulova, Pandora, CrownRing, Seiko, and many others. 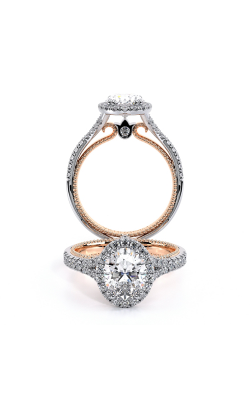 Further, to ensure a lifetime of satisfaction in every purchase, customers to Medawar Jewelers can also take advantage of on-site jewelry repair, the Medawar lifetime quality guarantee, along with comprehensive custom jewelry design services.